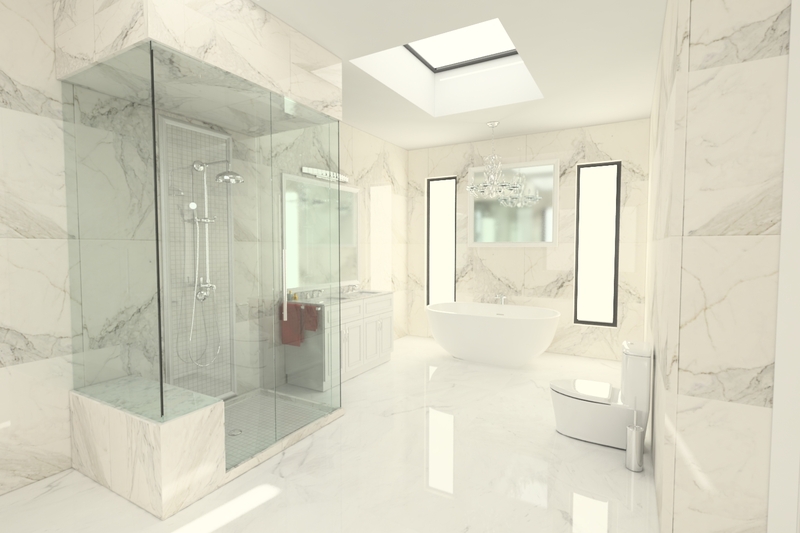 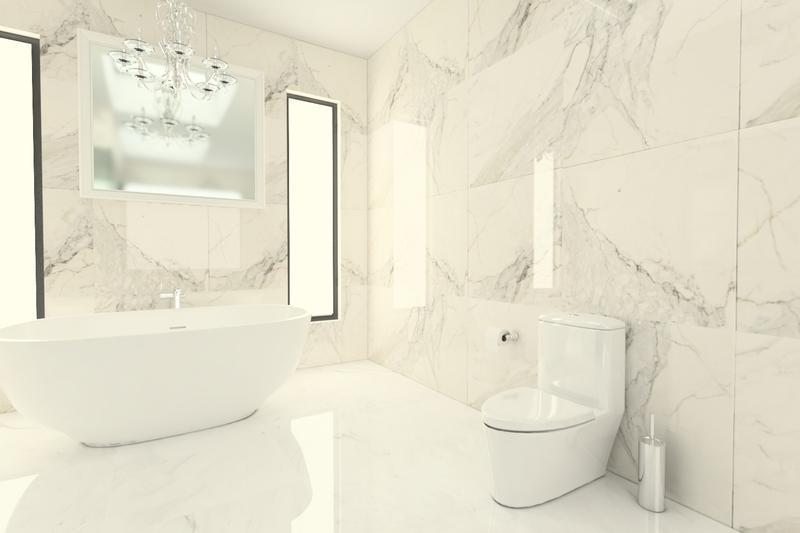 Another classic style bathroom 3D model with shower, bath, sink cabinets, toilet and decals in format OBJ - FBX - MA. 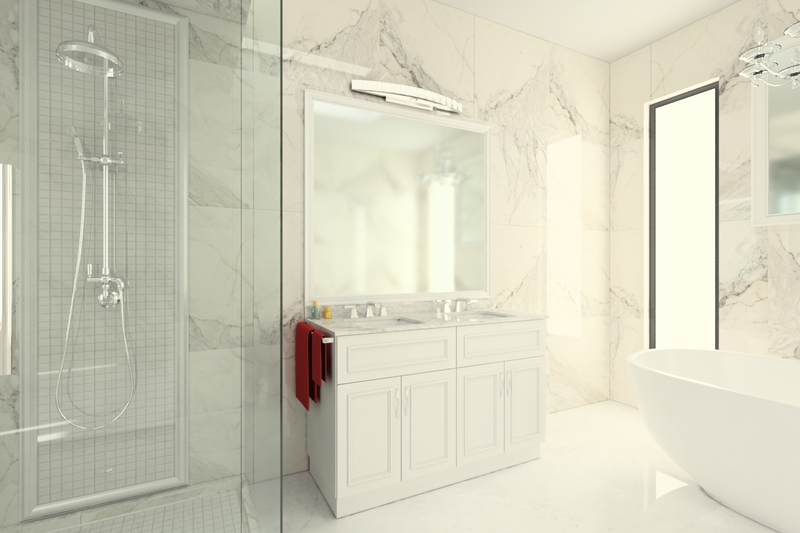 Another classic style bathroom 3D model with shower, bath, sink cabinets, toilet and decals in format OBJ - FBX - MA. 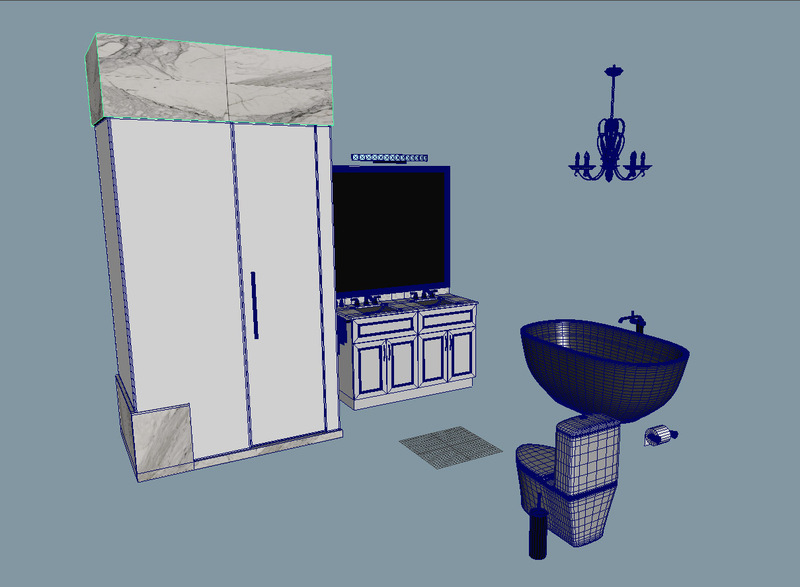 Is included one MB file with vray shading for maya 2016 or successive versions.